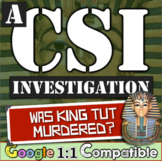 King Tut: Was he murdered? 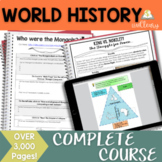 A World History CSI Investigation on Ancient Egypt! 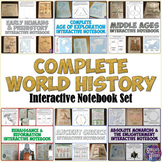 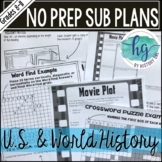 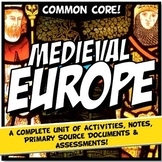 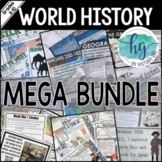 Also included in: CSI World History Bundle! 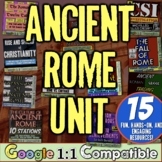 Tut, Maya, Shakespeare, Caesar, Atlantis, & More! 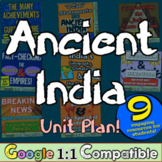 Ancient India World History Unit: 9 engaging activities to teach Ancient India! 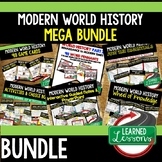 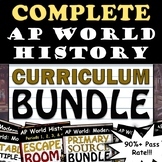 Also included in: World History Curriculum Asian Bundle! 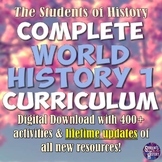 Ancient India, China, Japan, Islam! 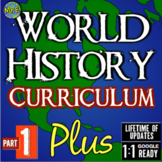 Complete World History Curriculum OPTION 1: Full year World & Ancient History! 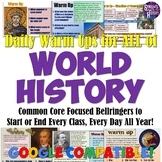 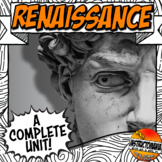 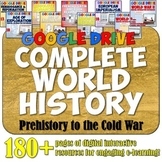 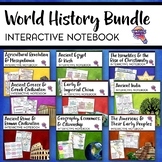 This digital bundle features 19 sets of fully-editable digital interactive pages for ALL of World History for Google Drive! 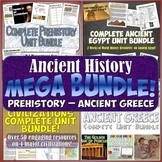 All 19 of these complete unit bundles are included in this download:1. 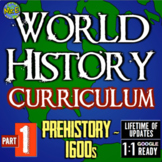 Prehistory & Early Man 2. 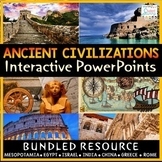 Ancient Egypt and Mesopotamia3. Ancient China and the Indus River Valley4.